What is the Under Current® SOLO? 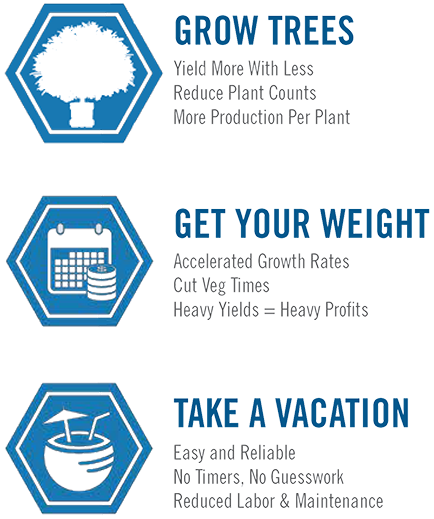 The SOLO Single Module Water Culture System is great for hydro beginners and mother plants. 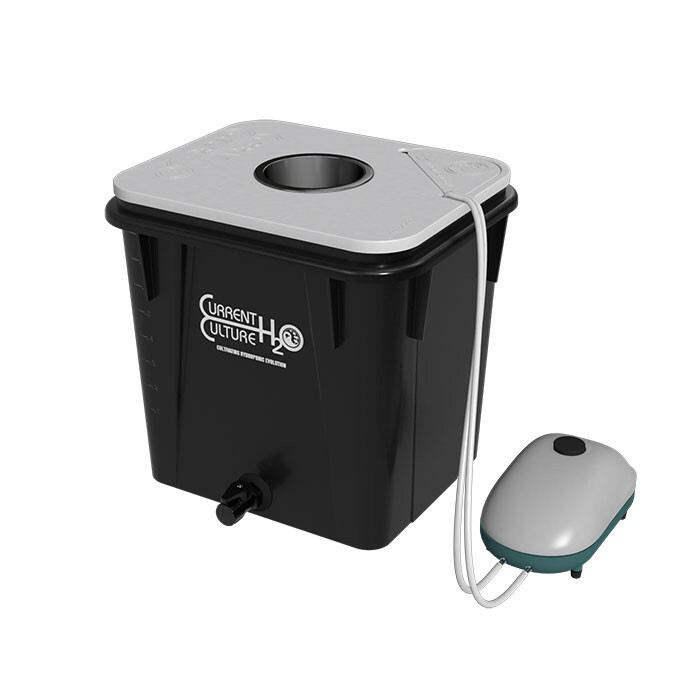 It’s available in both 8 and 13-gallon module sizes with interchangeable CCH2O Lid options. 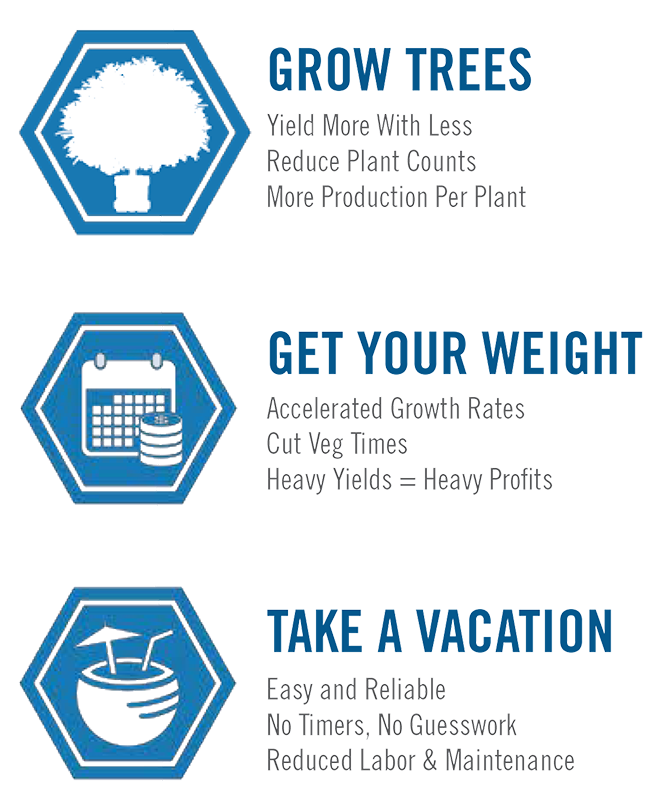 The UC Solo is easy to setup and maintain, start growing trees! Unit was packaged well, came with everything to get you going, heavy duty construction, great design. I will without a doubt be purchasing more when thinking about expanding!